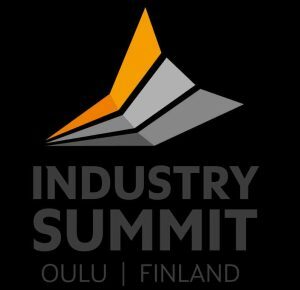 The Center for Ubiquitous Computing participates in the Industry Summit 2017, between the 5-6th of October, at the Oulu City Theater. Ubicomp Researcher Toni Alatalo will be presenting some of the research results from the 6Aika AIA- Open Innovation Platform of Six City Strategy project (A70202) funded by the ERDF and the City of Oulu. Under Alatalo’s guidance, the visitors will be able to examine different visualization options and scenarios of how the City of Oulu could evolve in the future, by using the research team’s upcoming VirtualCity Innovation Platform.